So I watched Fantastic Beasts (the latest one) a few weeks ago (finally!) and I had a few issues with it. I really need to talk about these coz I haven’t got anyone that I can talk to face to face about this so I’m putting it out to you all to discuss with me! To start off with, let me list roughly what they are before I go into them. I’m not one to complain about a fairly good looking guy being cast, and Jude Law does a good job of being attractive if you like posh, smarty pants Brittish guys. Since that’s not really my thing, I can appreciate that he’s good looking without being in love which clouds me to other aspects of his character. In this case, it’s the fact that he looks like he’s about 35-45. Given that Harry Potter is set in the late 80s early 90s, and Fantastic Beasts is set in the 20s. 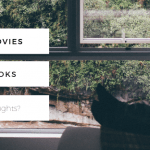 Which means that by the time the Harry Potter movies are around he’s gotta be like…*pause while my brain desperately tries to do some maths….resorting to counting on my fingers*…over 100 easy. Does that sound feasible to you? Like I know they have magic, but that just seems a bit ridiculous even with magic. And I feel like (not that I’ve double checked) Dumbledore was pitched at about the 80-90 year old mark by the time Harry starts school. So how can this work? BTW, with Scamander being an old student of his, it gives credibility to my thoughts that he’s like 35-45 by this movie. So this one was more like a fleeting look at her but again. She’d have to be close to 100 by the time Harry starts school. And I swear she’s described as being in her 50s or 60s in the Harry Potter books. Which means she can’t have been born yet, or if she was, only just meaning she’d still be a tiny baby. So how the hell did she end up being in this? From my memory of the Harry Potter books (I will admit it’s been a while since I’ve read them), it’s implied that Dumbledore taught her at school, which would mean that she’s not old enough to look kinda weathered yet in this movie. Given my estimation of Dumbledore’s age in this movie, she can be at the most, like 20 years old. It just doesn’t work!!! 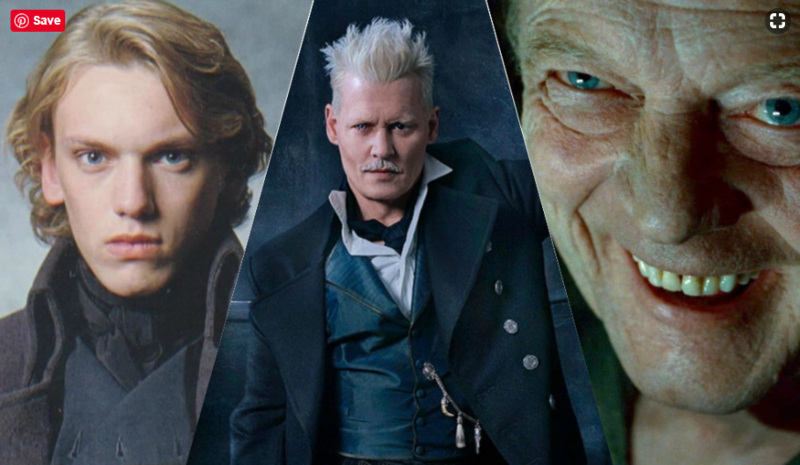 This obviously backs up my point that Dumbledore should be much younger in this movie! So based on the information that by like 1995 Grindlewald should be about 80, that means in the 20s he should have been….10ish? If Dumbledore is 3-4 yrs younger than Grindlewald he would be about 5ish. How is that old enough to be a teacher? What the hell? I thought if you turned into an animal (other than an animagus or a werewolf) then you couldn’t really be human again? Like Hermione needed help from the nurse when she turned herself into a cat, and that took a few weeks to wear off. 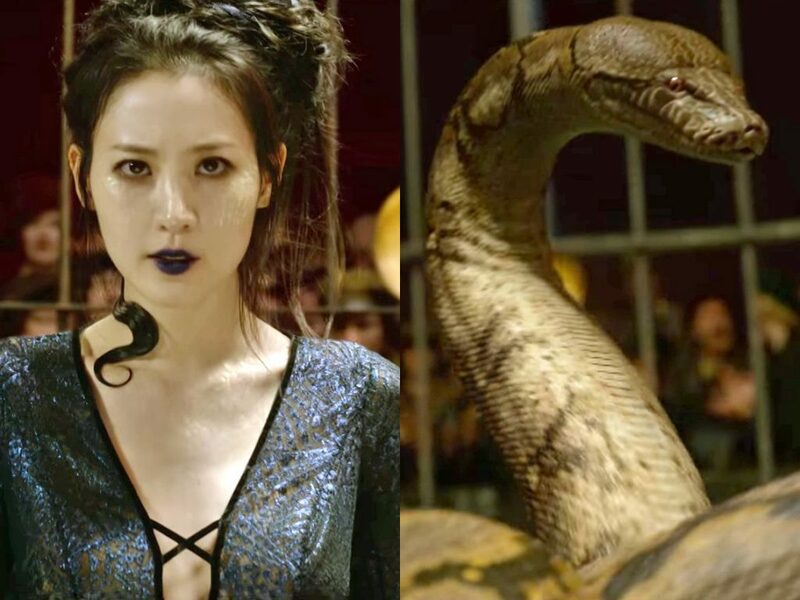 How is it then that Nagini has the same name as Voldermort’s snake which implies that she get’s stuck in snake form even after being turned into a human for a little bit from a polyjuice potion. Which begs the fact, why couldn’t she talk as a human in the Deathly Hallows if she was originally a human? If even the uneducated can pick up on these blatant issues. How the hell did they think they could get away with it?! 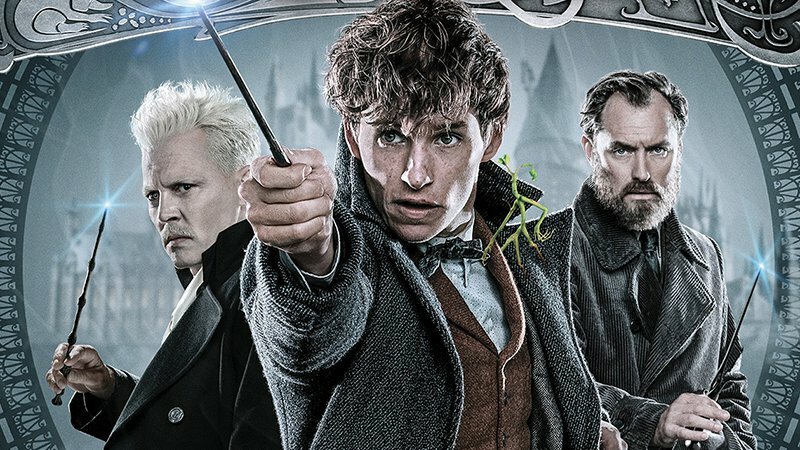 What are your thoughts on my issues with Fantastic Beasts: Crimes of Grindelwald? AH, I noticed some of these inconsistencies too and was baffled for quite a bit of time. I mean, Nagini was the one that jumped out the most at me but I am just hoping that in the next movie they’ll explain it and we can rest assured that it will all make sense! I don’t really have any theories cos they are all ruined some way or another. Like if Nagini died, how could she have been the final horcrux? If she survived then I’m still left with the same questions…. I haven’t seen the second film but the series just doesn’t have the same magic and charm as HP.does for me personally. Try asking JK your questions. What bothered me was Nagini introduced as a person from Indonesia right? Though, the term “indonesia” possibly exist in the late 20’s I dont think it spread well enough around the world in the setting Fantastic Beast in. The country Indonesia wasn’t even exist yet! I did wonder about that, but I wasn’t sure enough to call it out! Nagini is a maledictus which is a carrier of a blood curse which will ultimately destine them to transform permanently into a beast. Did they explain that properly in the movies? And if they did, what about the fact she’d be close to 90 by the time the Harry Potter movies started, so by the time Deathly Hallows happens she’d be close to 100. Wouldn’t she be getting a bit decrepit by then? Now I know I was right not to watch the movies! Damn Dumbledore is OLD! Why did I think he was in his like 80s or 90s in Harry Potter? And does that mean Grindlewalds age in the Deathly Hallows is the discrepancy?